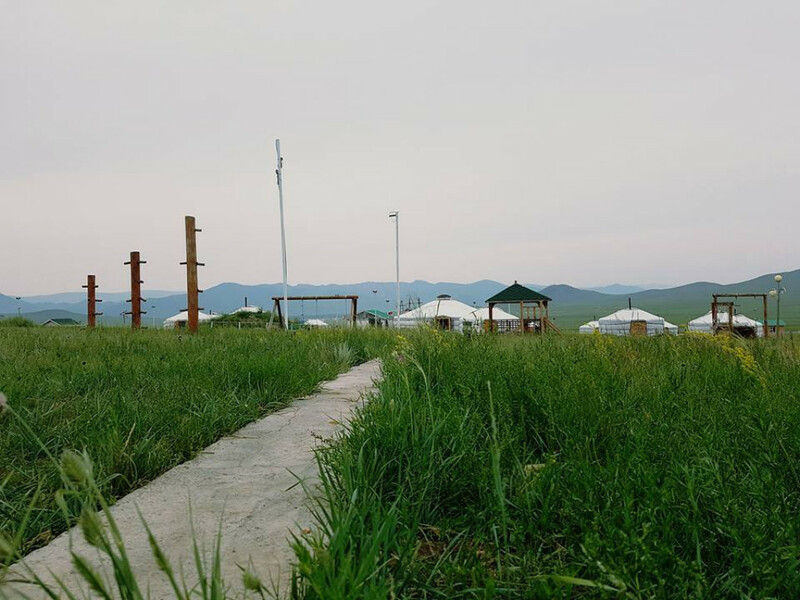 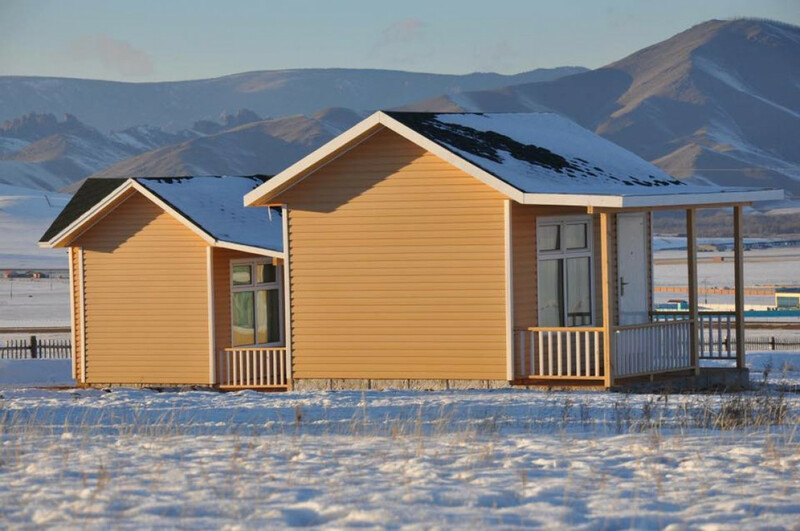 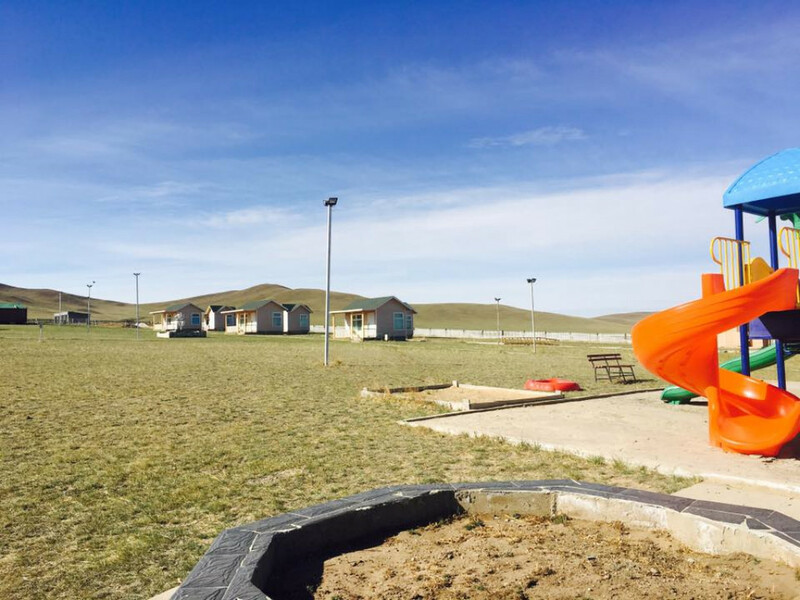 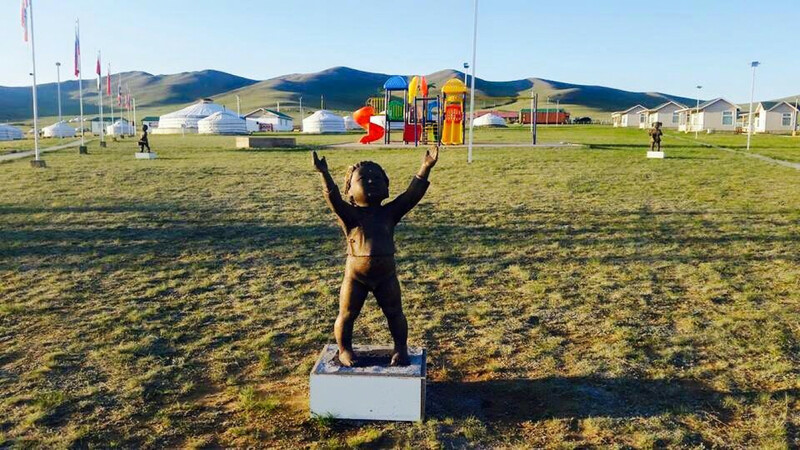 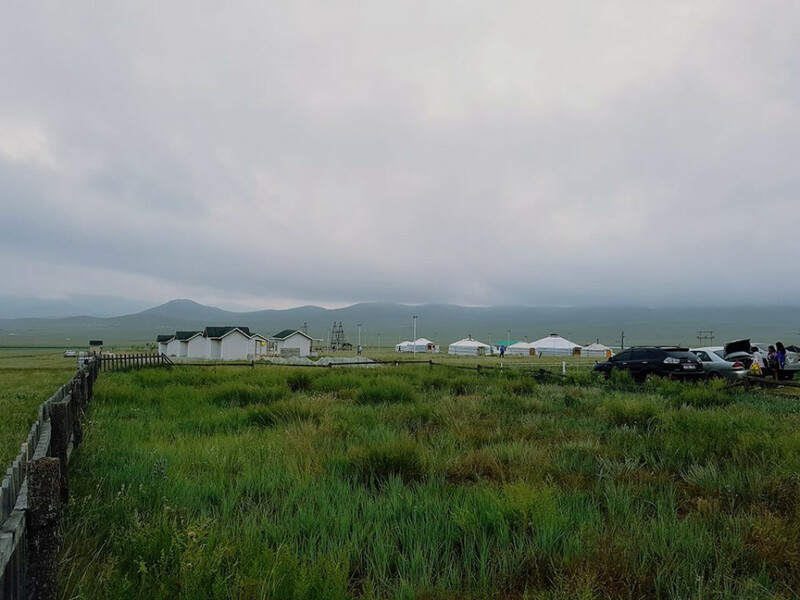 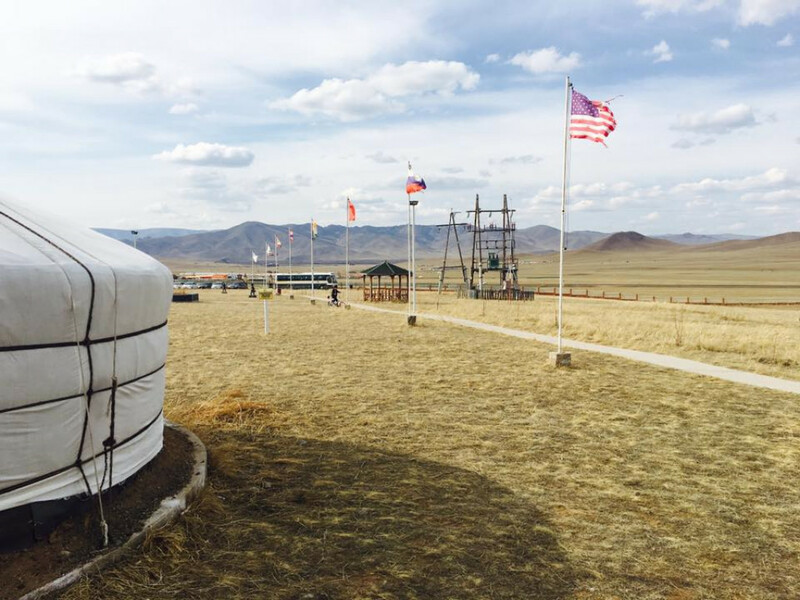 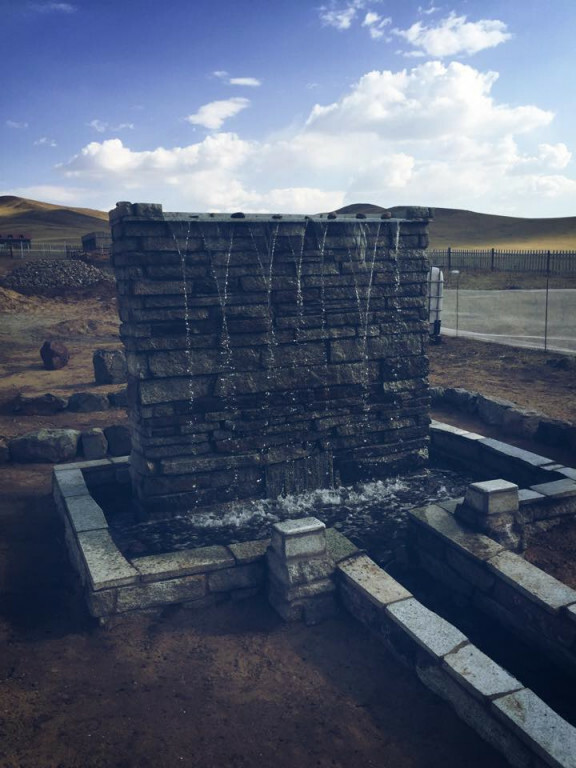 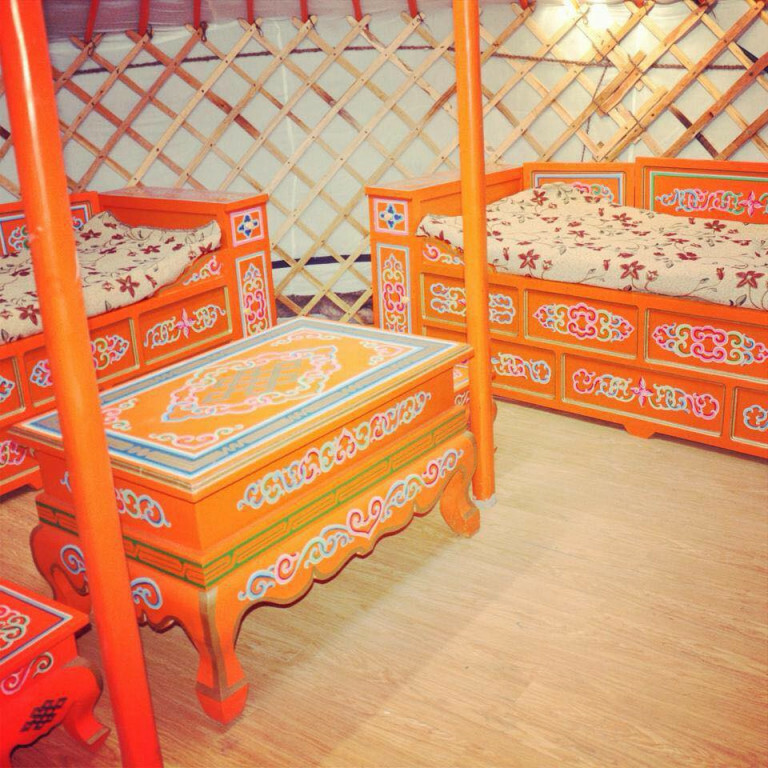 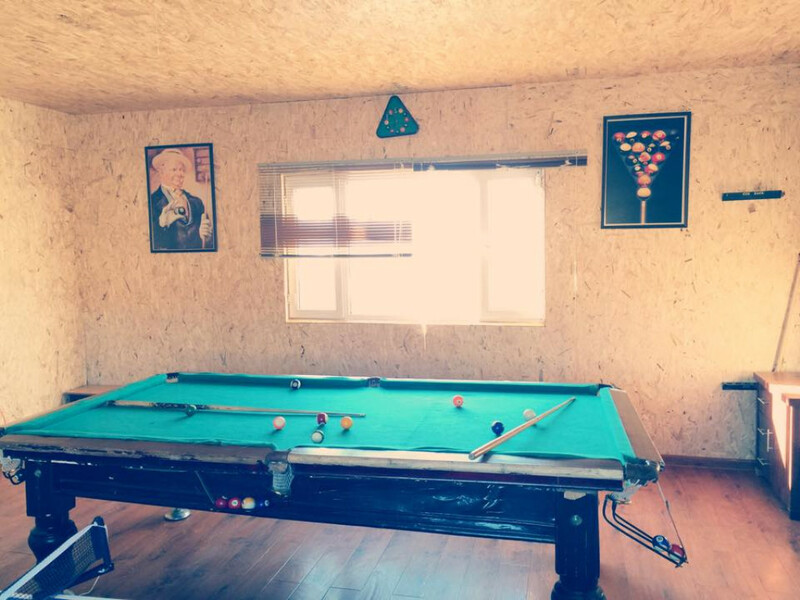 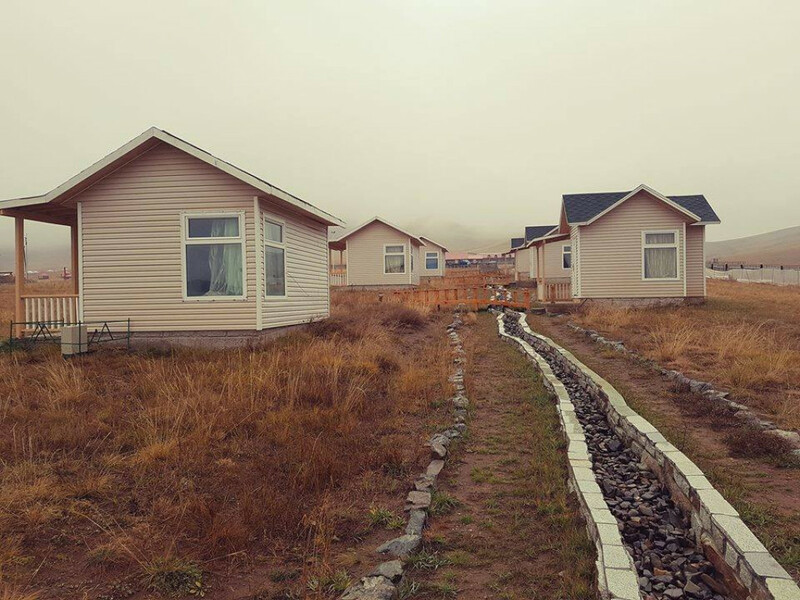 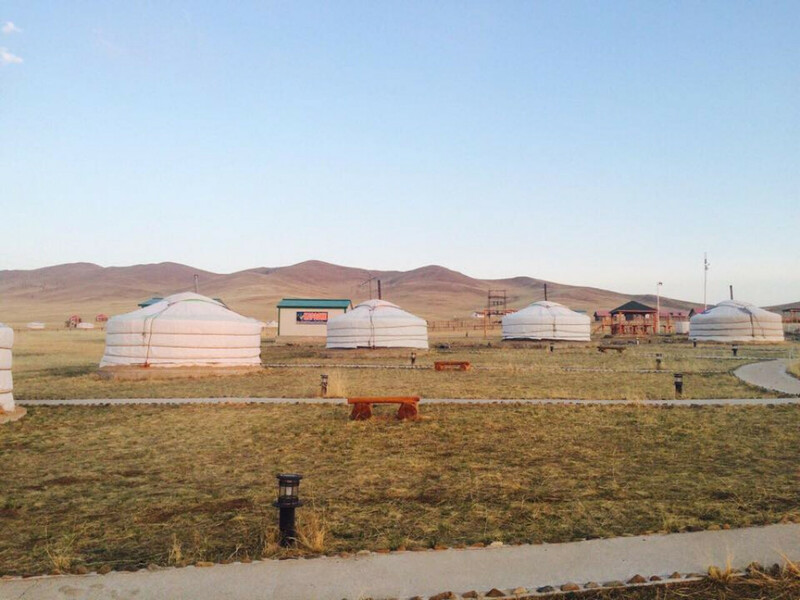 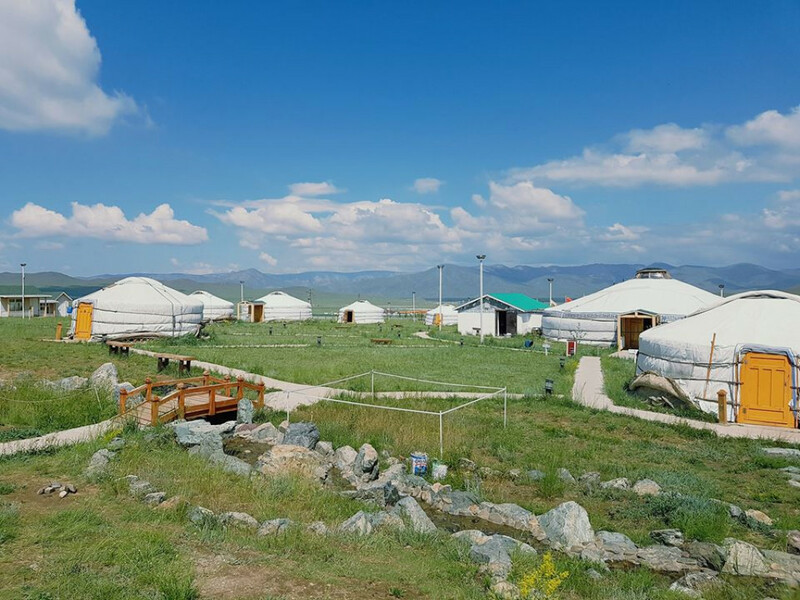 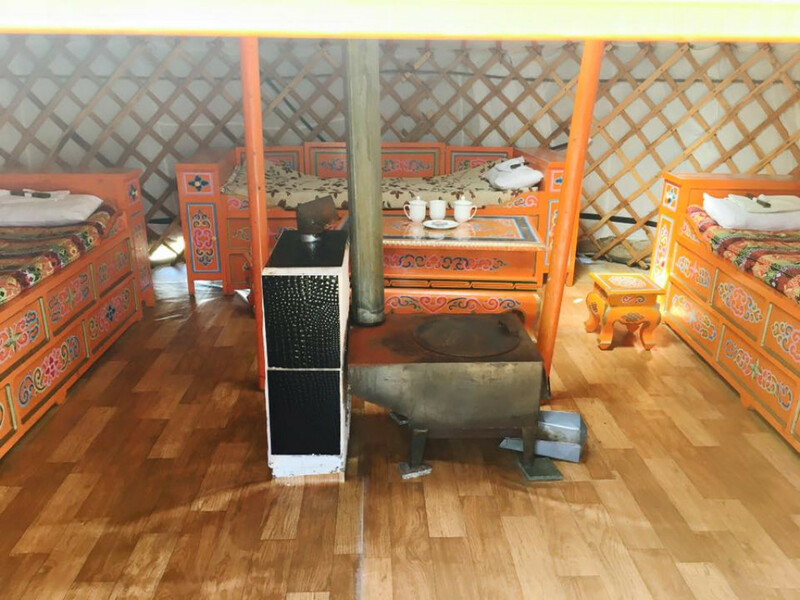 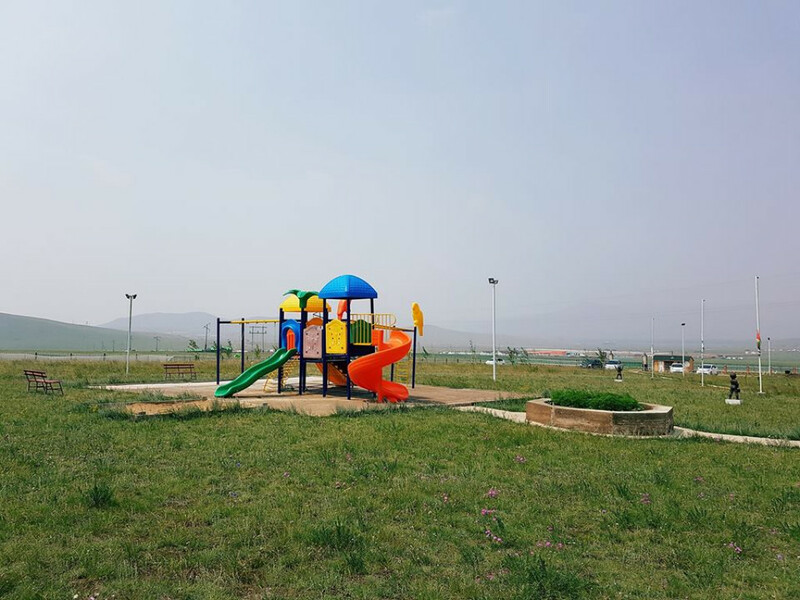 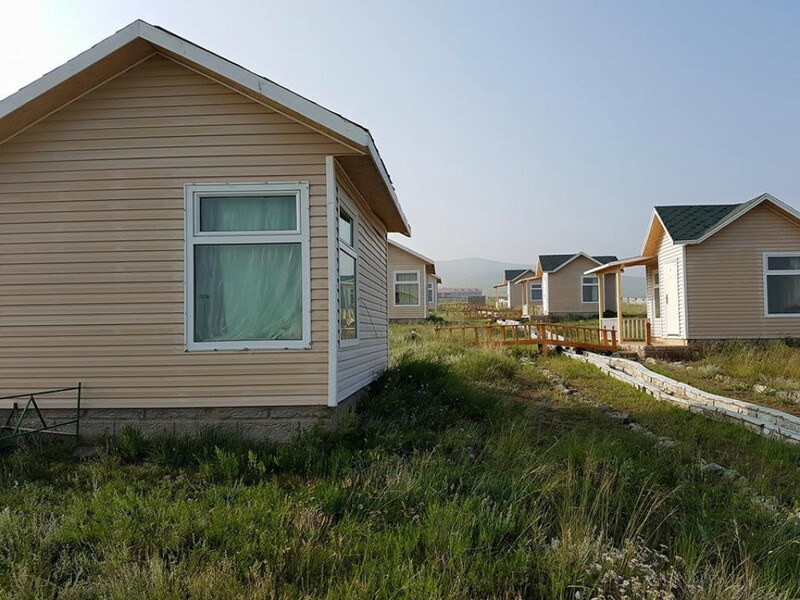 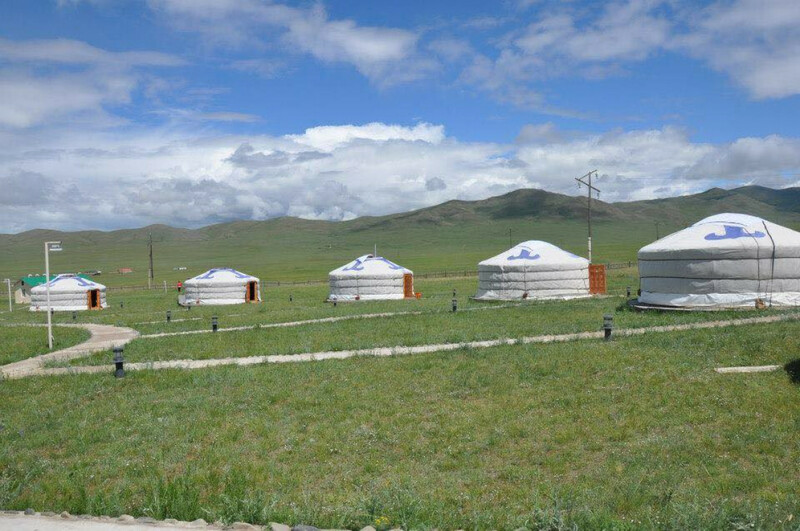 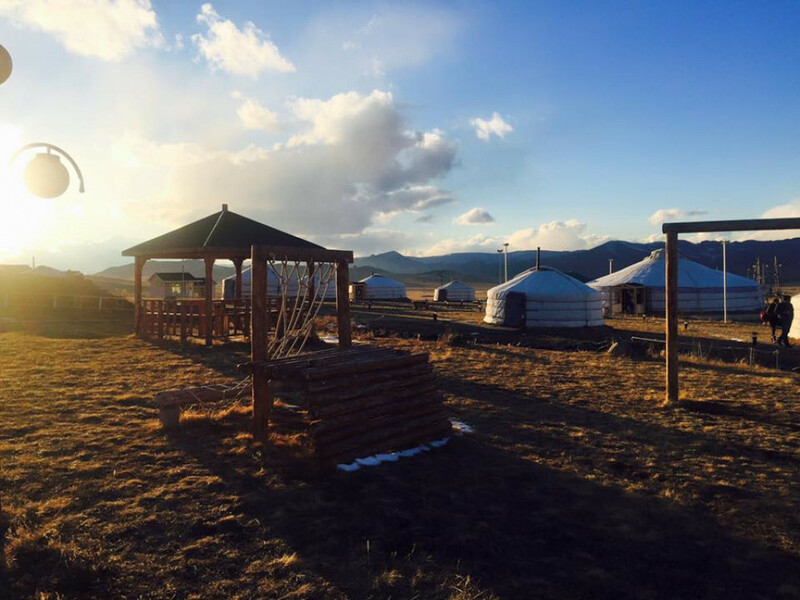 Narni Oron camp is located 1km from the Erdene soum of Tuv aimag, 54 km from Ulaanbaatar city. 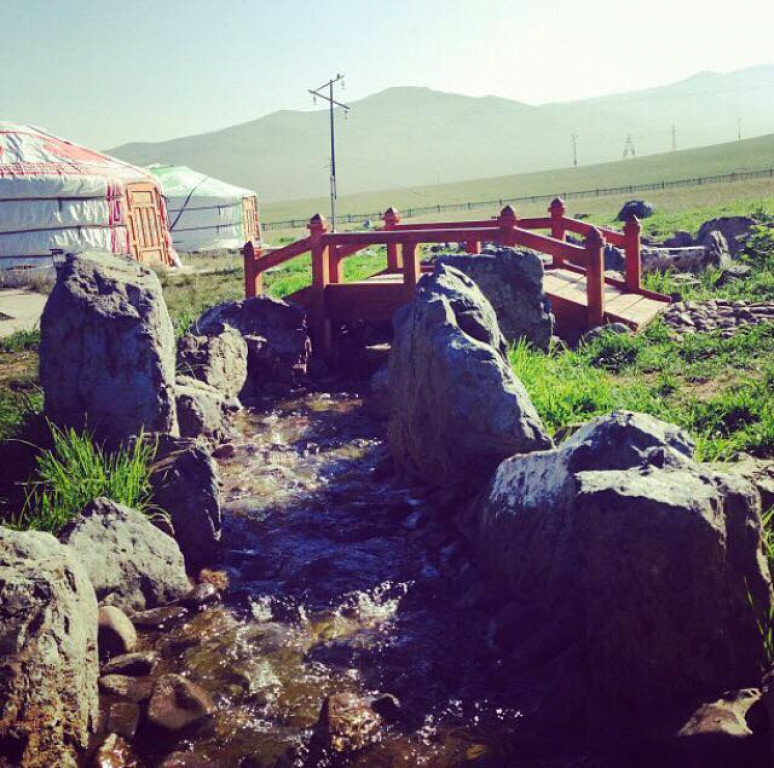 We organize weddings, birthdays party and honeymoon. 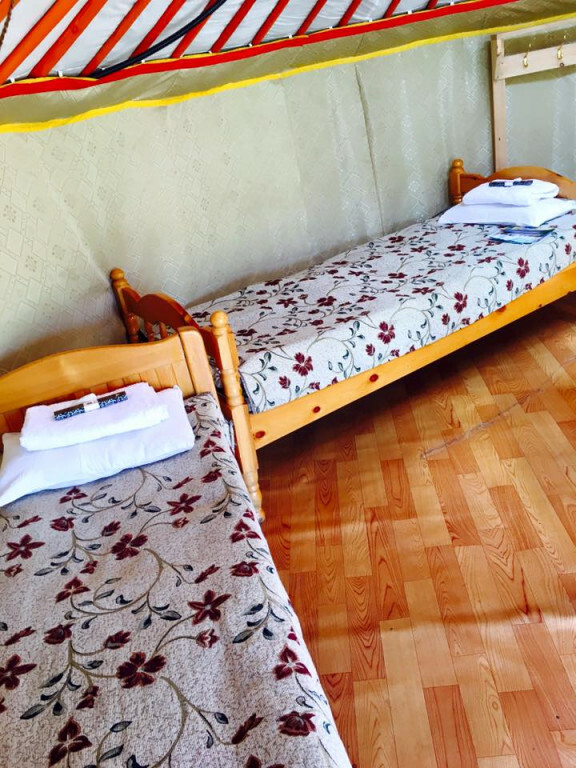 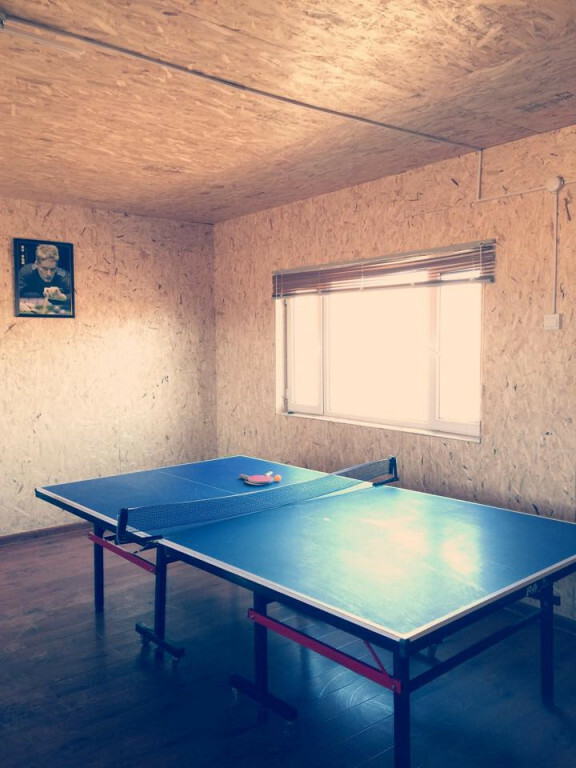 Ger is available for 4 person. 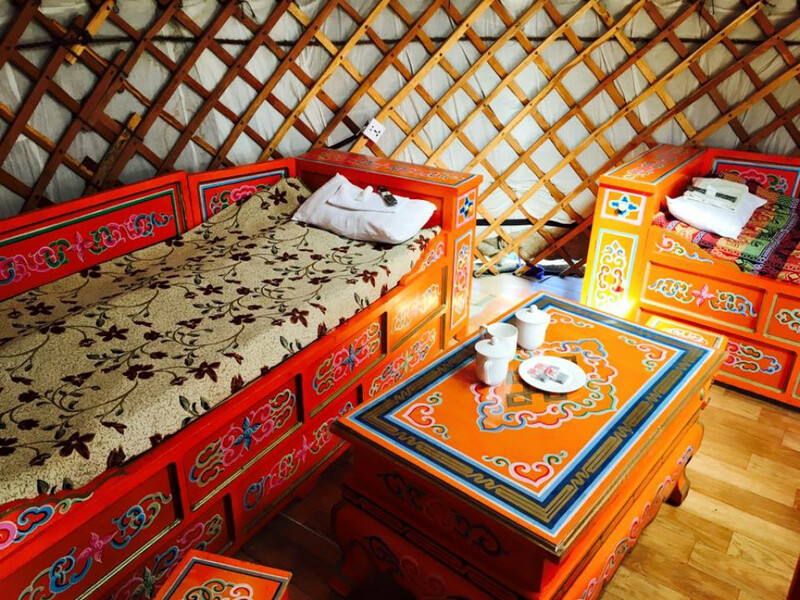 Ger is available for 2 person.